KWC KMB76-P03 Pistol Loading Nozzle |ReplicaAirguns.ca | New Website! 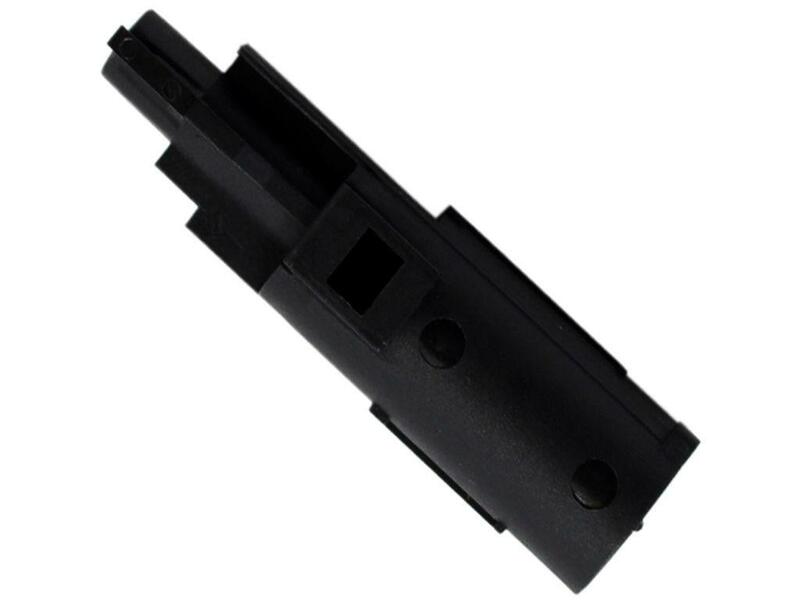 Comments: The KWC Loading Nozzle is a high-strength internal part designed to replace old or damaged parts on your KWC KMB76-P03 GBB Pistol. Loading nozzles are responsible for directing the gas behind the BBs and propelling them out of the barrel. A new loading nozzle will improve gas efficiency and FPS speed.